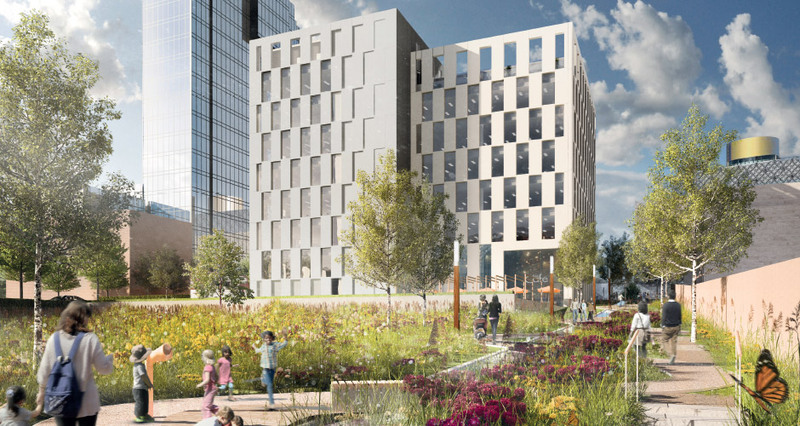 Galliford Try and architects TP Bennett have recently appointed Gariff Construction for Project Peach, a new multi-storey office building in Central Birmingham. 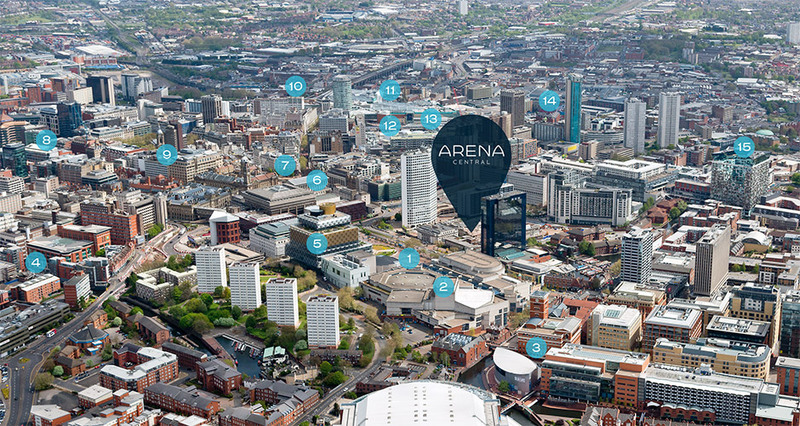 Works will involve bespoke joinery manufacture and site installation of receptions desks, ceiling features, meeting pods and credenza units over 12 floors. Around £1.7m in value, the job will begin on site for Gariff in September 2017 and last around 4 months. 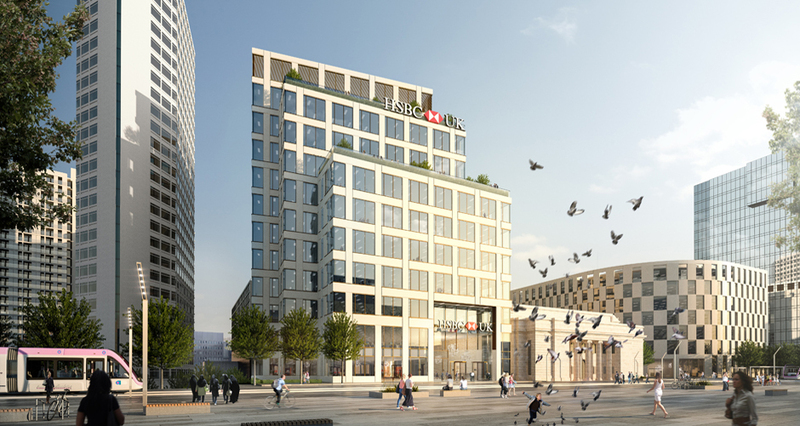 It has recently been announced that HSBC bank have forward purchased the building for their new Head Office.